The UK could face increasing levels of food poisoning, scams and potentially even deaths caused by unsafe products. 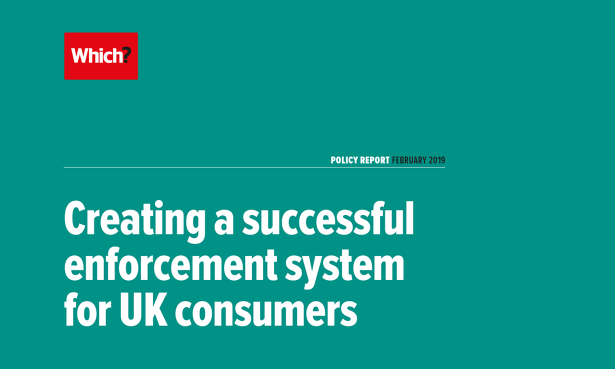 We’re calling for a radical overhaul of the broken consumer enforcement system in a new report on ‘Creating a successful enforcement system for UK consumers’. The report sets out a series of reforms designed to address chronic weaknesses in the consumer protection system. It highlights how the current structure is far too reliant on increasingly overstretched local authority Trading Standards Services. It also argues that the system needs to move away from the current David and Goliath approach to policing increasingly complex consumer markets. We believe the responsibilities of the Competition and Markets Authority (CMA) should be expanded to create a Consumer and Competition Authority. This authority should then proactively lead on the enforcement of consumer rights and fair trading law. We’re also advocating for an independent product safety body that can provide specialist expertise and take on issues of national significance. With a duty to put consumer interests first and operate transparently, it would have the power to take on multinational businesses, stopping dangerous products from making it onto the shelves and forcing recalls of unsafe products when companies fail to do so. We believe the government’s shambolic handling of the Whirlpool tumble dryer saga, which left up to a million fire-risk tumble dryers still in people’s homes, is a clear example of where the safety system is crying out for reform. 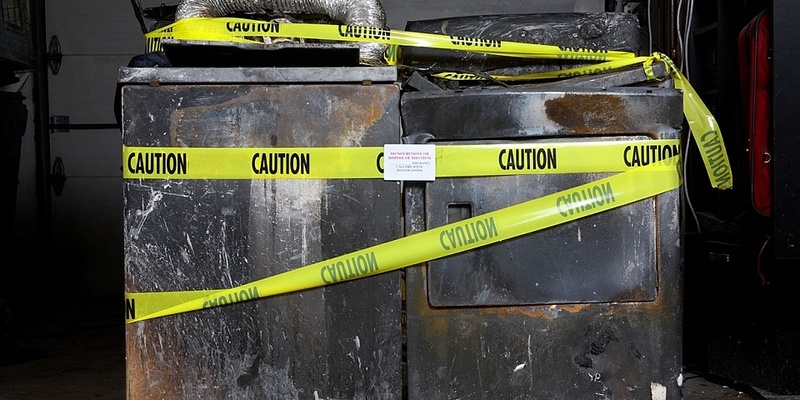 More than 100 Creda, Hotpoint, Indesit, Proline and Swan tumble dryer models (all brands owned by Whirlpool) made between April 2004 and October 2015 were found to pose a fire risk. 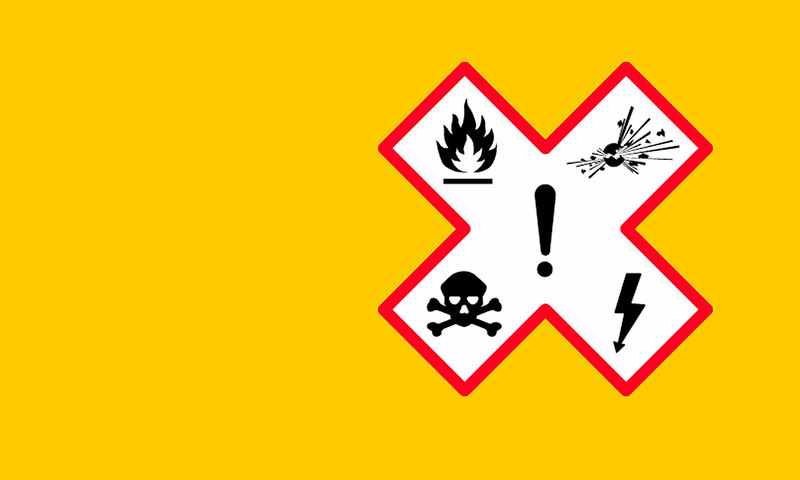 Whirlpool has an ongoing programme to repair fire-risk machines across the UK that have been registered with the company. If you’re concerned you might have a fire-risk tumble dryer in your home, you can check the name and model number here. The UK’s imminent departure from the EU only makes the need for change even more pressing. 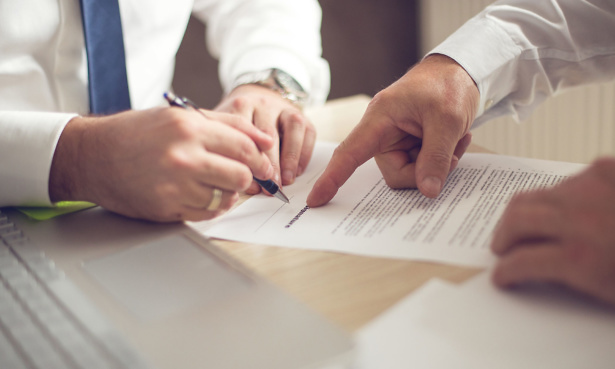 There has already been speculation that the CMA’s consumer protection work could suffer as a result of having to take on much of the competition work that is currently done at European level. So, it’s crucial that a comprehensive consumer enforcement system is equipped to handle that additional burden. Caroline Normand, Which? Director of Policy, said: ‘British consumers have strong rights and protections on paper, but a broken enforcement system means rogue firms can rip off customers or dismiss their complaints – and get off the hook far too easily. 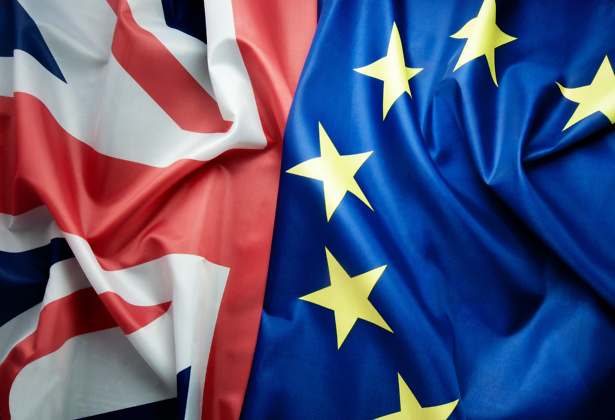 Wondering how Brexit will impact your consumer rights? Read our consumer rights Brexit advice guide for more information. The report also highlights how regulators need effective powers and the ability to take action when companies are found to be breaking the law. This includes a call on the government to give fining powers to consumer enforcers. This would bring legislation in line with competition law, where a company can be fined up to 10% of its turnover. High-profile organisations that regulators have recently started legal action against – but without facing the risk of significant financial penalties – include Viagogo, Ryanair and Care UK. We believe that in many cases the threat of such massive fines will deter rogue business practices and encourage positive change from companies before enforcement action is required. We also want the Food Standards Agency’s national food crime unit to be given investigatory powers and the display of food hygiene ratings to be made a requirement across the UK, as is already the case in Wales and Northern Ireland.